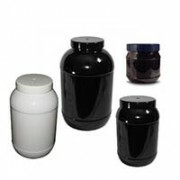 Our Black or White range of PET jars are made from food grade PET (Polyethylene terephthalate) plastic, perfect for the display and storage of sports nutrition products. 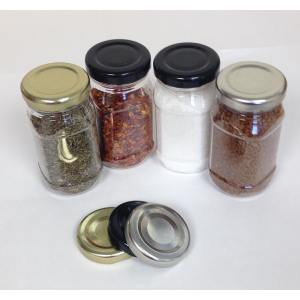 All jars have a wide neck, making filling and dispensing easy, and a variety of screw on lids to fit are available. 1.2 litres, 2.4 litres, 3.3 litres, 3.9, litres and 4.08 litres. General storage, protein and more. 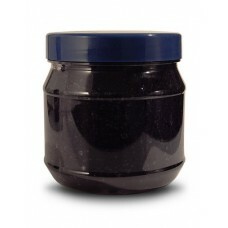 PET Jars are not supplied with lids, please choose and add your chosen lid style to your order. 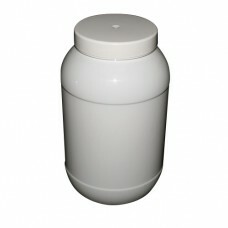 1207ml PET Jar Ideal for sports nutrition and health products. 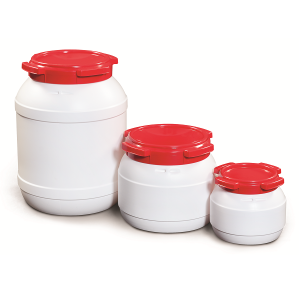 Made from PET food grade plastic material these containers can be used to h..
SPECIAL OFFER PET 4080ml ROUND 4L WHITE JAR WHILE STOCKS LAST, BUY 100 UNITS @ £1.20 EACH OR 295 UNITS @ JUST 72P EACH..! 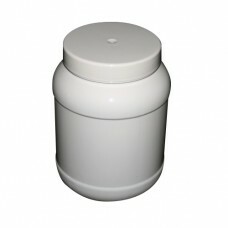 4080ml PET Jars..
2434ml PET Jar Made from Food Grade PET Plastic. 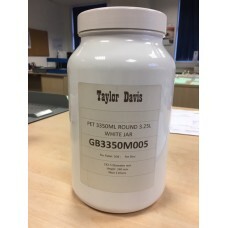 Ideal for food storage, health products, organic compounds, amino acids, body tissues suc..
3350ml PET Jar **ON SALE WHILE STOCKS LAST** Ideal for health products including vitamins, amino acids and other supplements. 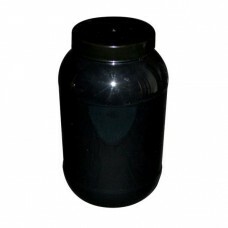 The co..
4080ml PET Jars Made from black food grade PET plastic material (Polyethylene terephthalate). 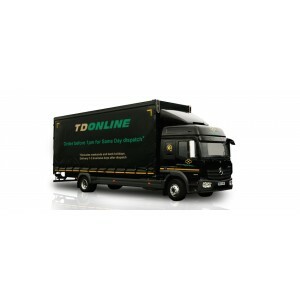 Ideal for food & sports nutrition, ..